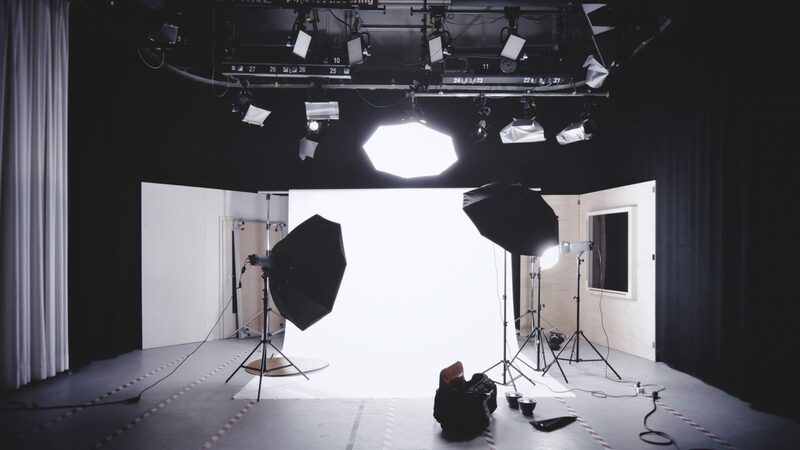 Many recording artists, filmmakers, and photographers understand that a hospitable production studio space completely changes the game during the creation process. When entertaining talent, or keeping a crew running smoothly, having the most professional environment is the most beneficial for your shoot. Not to mention it means so much more for anyone working on the job to remember their workplace as clean, positive, and organized. Mack Sennett Studios is known for having one of the best environments to work in, and in addition to that, our space is one to return to over and over again. Mack Sennett Studios sits on more history than most people understand. The structure itself is over 100 years old and has hosted huge names like Michael Jackson, Charlie Chaplin, Lady Gaga, and so many more entertainers. So why do major faces in entertainment continue to return to this space? The answer is simple; because we provide an attentive team and a unique historic location. Many envision a production studio space to be rather bare. Plenty of room to move, but it’s stale and almost unwelcoming. When you walk through the doors of our studio, you are provided with a space that can act as a second home while you’re there. Our have hosted productions from all different types of mediums. You name it, we can do it all. We offer two different stages, both quipped with white cycs, and capability to transform into green screen, as well as amenities rooms for each stage. That means your talent and production team does not need to work far from where the action is happening. Amenities rooms can be used as talent holding area, dressing room, craft services, and as production offices. Making your vision come to life is our priority, and with our amenities it isn’t hard to do. Maintaining a friendly collaboration between your team and our studio is the goal, and we are happy to make that happen. Book with Mack Sennett Studios by email info@macksennettstudios.com or calling (323) 660-8466. A member of our studio operations team can help to schedule or budget your upcoming shoot, and help to make it run as smoothly as possible. As a hospitable production studio space, we will provide all we can from the beginning of your shoot until you wrap.